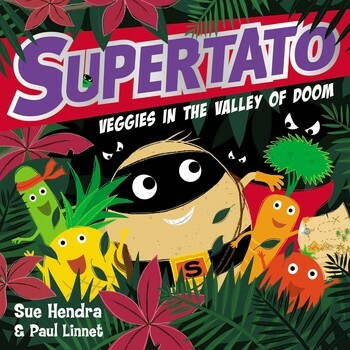 Every pre-schoolers favourite super hero Supertato returns with another adventure. This time its Sports Day in the supermarket and all the veggies are in training. However, there is a new competitor on the block determined to win all the prizes. My five year old LOVES Supertato and he was thrilled to read this new story featuring The Evil Pea. 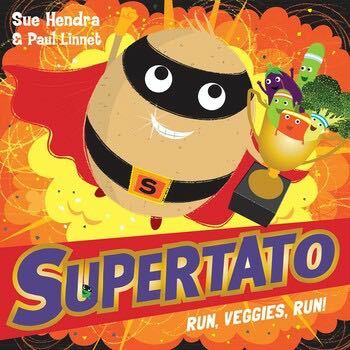 Sue Hendra and Paul Linnet’s books are always laugh out loud for both adults and kids and this one is no exception. 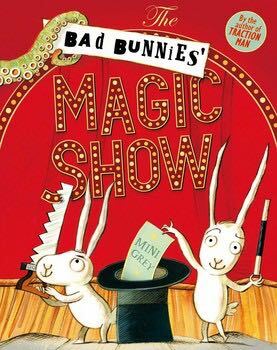 It really made us all laugh and was just a joy to read at bedtime with its bright illustrations. If there isn’t already a category of ‘feel good books for kids’ out there, then one should be created for Sue Hendra and Paul Linnet’s books. I always turn to No-Bot or Supertato if one of the kids has had a hard day and they never fail to lift the mood in the house. 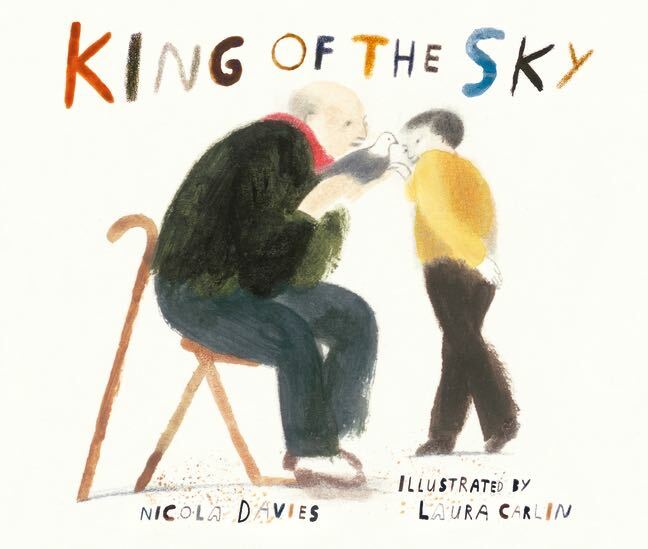 King of the Sky is an Amnesty International endorsed picture book about a young boy who has started a life in a new county and feel alone and lost. The boy makes friends with Mr Evans an old man who races pigeons and they build a friendship over a shared interest in the birds and one in particular who they call King of the Sky. This is one of those books which works on many different levels which means its an enjoyable read for your little five year old and your 10 year old. With migration and ideas behind what is meant by home so high on the agenda at the moment its a good book to read with your children. For us this came at a good time as my eldest is acutely aware of migration because he has recently made friends with a few new children who are just starting to learn English. I think it has helped him to understand how these children may feel and it has helped me to discuss the situation with him. Nicola Davies always writes in a thought provoking manner but for us it was the illustrations that really made this such a powerful book. Each page is a piece of art in itself and that encourages you to spend some time reflecting upon what you’ve read. 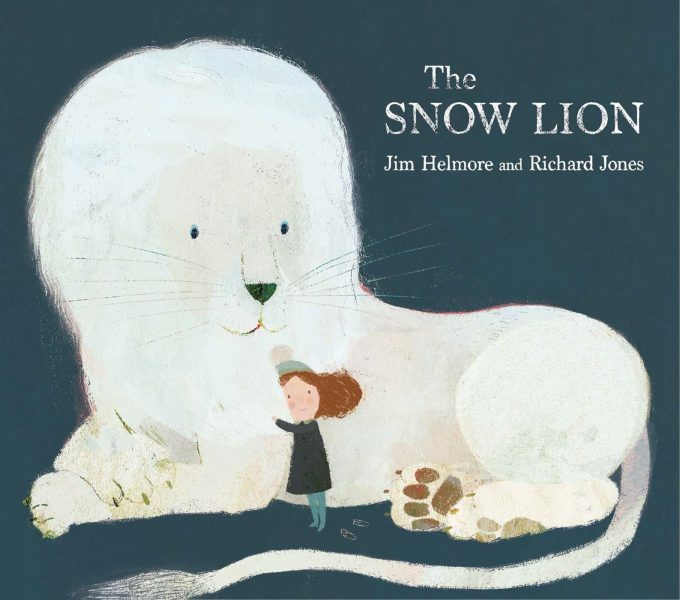 I like this book a lot, it hit a nerve at the right time and its just filled with depth which is rare for a picture book.